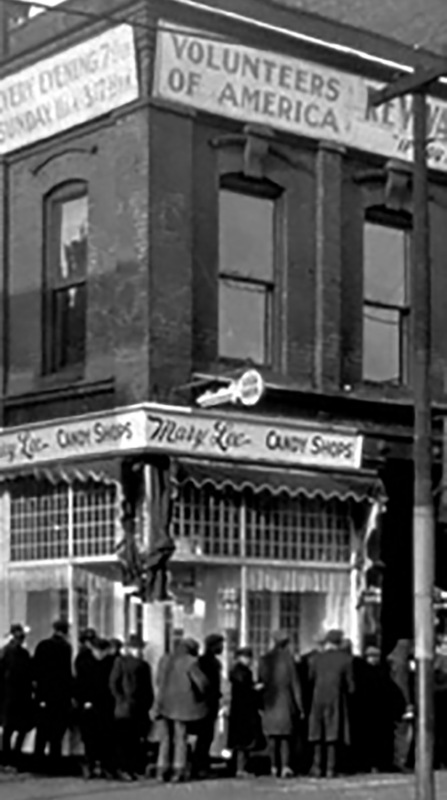 Founded in 1896 by Christian social reformers Maud and Ballington Booth, Volunteers of America (VOA) is a ministry of service that supports America’s most vulnerable. Serving the entire United States, VOA is committed to helping those in need through our faith-based roots in each community. Volunteers of America Southeast (VOASE) began serving the community in 1980 through the operation of three group homes for people with developmental disabilities. A charter member of Volunteers of America, VOASE provides services across Mississippi, Alabama, and Georgia. Today, in addition to intellectual and developmental disabilities programs, Volunteers of America Southeast serves veterans, low-income seniors, children and youth, homeless, and people with addictive diseases and mental illness. Serving over 2,000 people daily with direct programs, VOASE also serves over 8,000 people annually with Community Outreach. VOASE strives to enable persons served to become as independent as possible without jeopardizing the welfare or safety of the individual. Volunteers of America Southeast, Inc. and its subsidiary corporations provide services in several broad program areas. 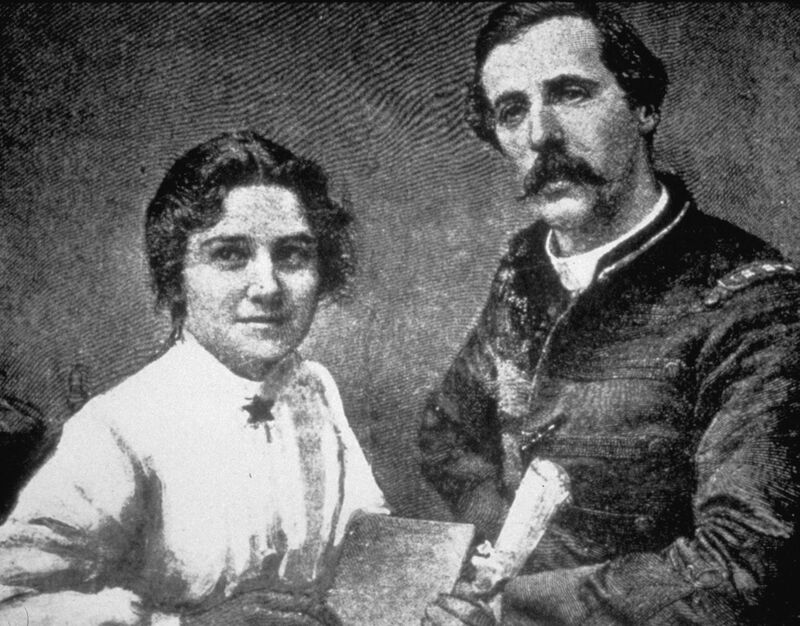 Volunteers of America was founded in 1896 by Christian social reformers Maud and Ballington Booth. They envisioned a spiritual movement in the United States in which devotion to God and country could be expressed through service to others. Now in our second century of service, Volunteers of America is one of the nation’s largest and most comprehensive human service organizations.